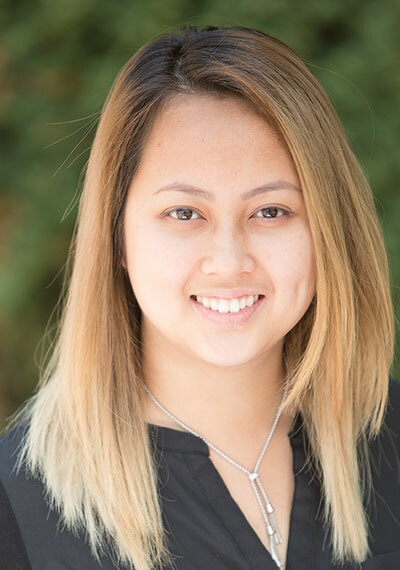 Mellissa joined Hastings Labour Law Office LLP in March of 2014 as a receptionist and legal administrative assistant, and she has grown to play a major role in the firm’s workers’ compensation practice. Mellissa helps union members who have work-related illnesses or injuries. Mellissa assists union members with their reviews at the WorkSafeBC Review Division, appeals at the Workers’ Compensation Appeal Tribunal, and judicial reviews at the Supreme Court of British Columbia. Her skillful management of complex deadlines and her commitment to ensuring that workers understand each step of the appeal process is a crucial part of the firm’s workers’ compensation practice.